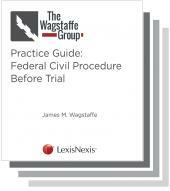 The Wagstaffe Group: Federal Civil Procedure Before Trial is a three-volume practice guide featuring effective and direct analysis, and online videos. 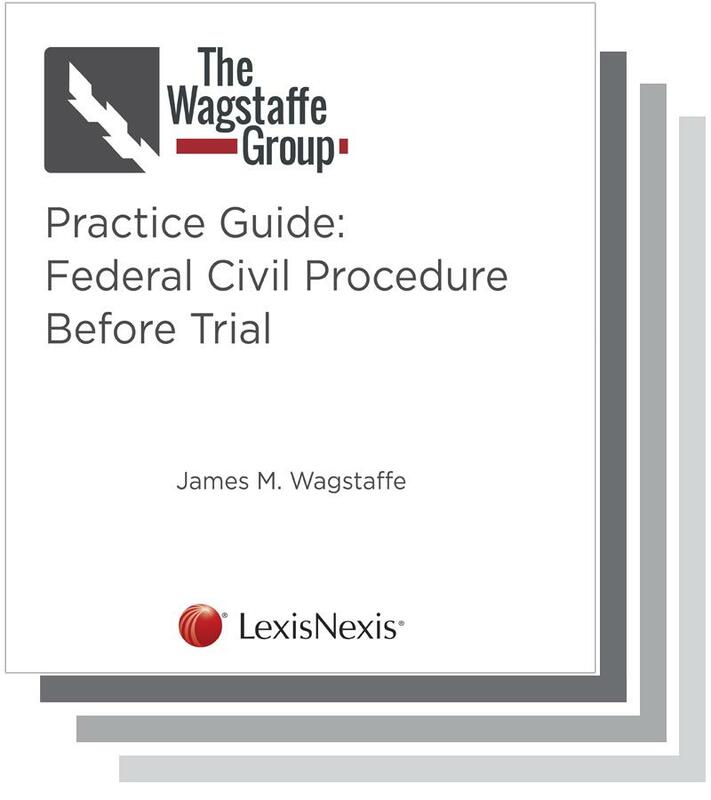 This three volume ground-breaking treatise provides practical information to help readers quickly identify answers to their federal civil procedure questions. A current awareness pamphlet, published annually, features expert commentary and practical insights on legal current events like hot new cases and amendments to laws. 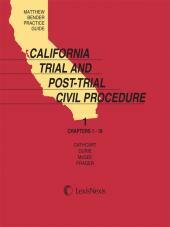 The eBook versions of this title feature links to Lexis Advance for further legal research options. 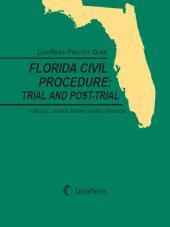 Video content and links are exclusively available with a subscription to this title on Lexis Advance. Jim is the premiere industry expert and authority with respect to pretrial federal civil procedure. 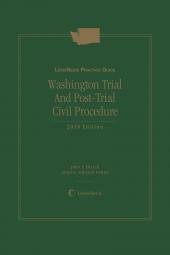 Jim possesses an inimitable wealth of knowledge, experience, and practice as a federal litigator, educator, and lecturer, and as an accomplished author of a publication cited by the courts more than 1,300 times (33 years as the former primary author of The Rutter Group Practice Guide: Federal Civil Procedure Before Trial). His passion for federal civil procedure is infectious. He is a skilled teacher of law and possesses a unique ability to present complex topics in a clear, concise, and authoritative, yet entertaining, manner. Jim is partner and co-founder of Kerr & Wagstaffe LLP, handles a diverse range of litigation matters, and also leads the firm’s successful Federal Practice Group. His practice focuses on complex litigation, professional and governmental representation, will and trust disputes, legal ethics, and First Amendment matters. Jim is recognized as an authority and frequently is consulted by other law firms and clients on complicated civil procedure, attorneys' fees, and trial practice issues. Jim currently serves as a member Chair of the Federal Judicial Center Foundation Board, appointed by the Chief Justice of the United States Supreme Court. For more than 30 years, he has been responsible for development and delivery of various annual forums, seminars, webinars, and workshop sessions directed at educating federal judges and their respective clerk staffs on federal law. In 2016, Jim conducted a one-hour “live” web broadcast seminar on the topic of New Rules in Gatekeeping: Jurisdiction and Venue to more than 1,200 federal judges participating in the online broadcast. 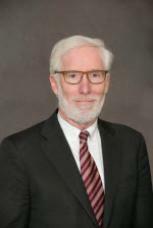 Led by Jim Wagstaffe, Partner and Co-Founder of Kerr & Wagstaffe LLP, where he leads the San Francisco-based firm's highly successful Federal Practice Group, The Wagstaffe Group was launched in 2016 with its primary goal to provide practicing litigators with groundbreaking tools for success as they tackle the complexities of procedure. The Contributing Authors to TWG represent a highly experienced and talented array of federal judges and law clerks, law firm managing partners, honored trial and appellate attorneys, and longtime writers of litigation practice guides.